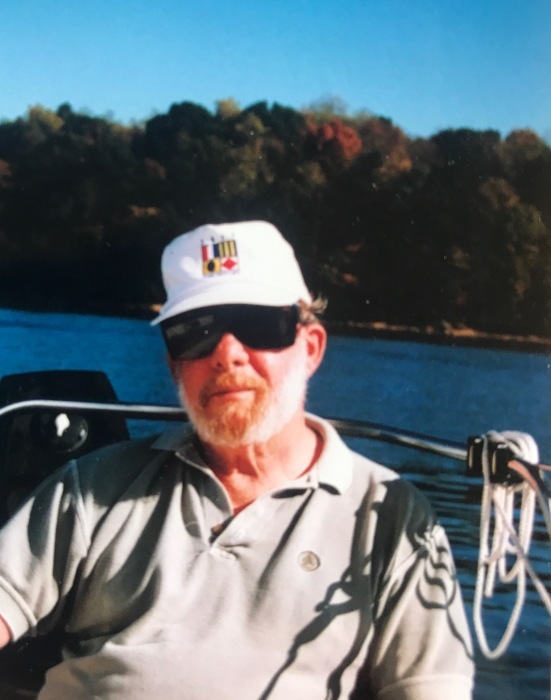 On Tuesday, March 26, 2019, Wilson Dale Neff, loving husband and father, passed away at the age of 84. Will was born to Bertha and Charles Neff on November 8, 1934, in Staunton. 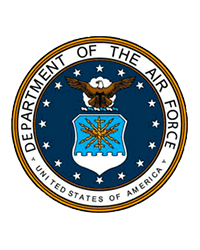 He grew up in Augusta County, attended the University of Eastern New Mexico, and served in the United States Air Force. He worked diligently for Equifax until retirement. He married his wife Nahid Beijan on November 24, 1962, and they raised one daughter, Pamela Mitra Neff, who now resides in Philadelphia. He was a lifelong outdoorsman, and loved camping, sailing, fishing, canoeing, and in later years, expert yard maintenance. He was a talented photographer, a car enthusiast, and an animal lover. He is survived by his wife, Nahid and daughter, Pam, and a wonderful group of friends and family, too numerous to mention, from whom he learned many things and with whom he had great fun. He will be remembered at a gathering in the Neff home on Saturday, April 6 from 4-6 pm.